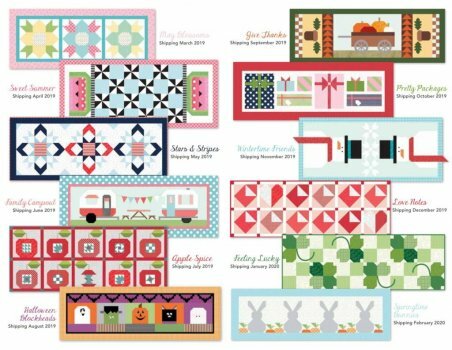 The first in the Riley Blake Table Runner of the Month Collection! 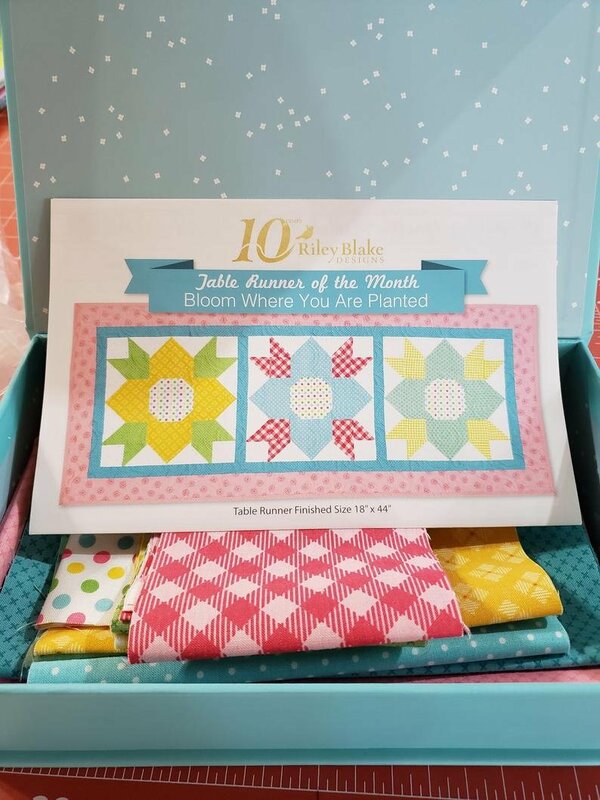 Kit includes a keepsake box and fabric to make the table runner top. Completed table runner size 18"x44"
Bring your machine, necessary notions and thread. You'll leave with a completed table runner!